The smoke from a wildfire contains a mixture of gases and fine particles from wood and other organic materials. These fine particles can penetrate deep into your lungs and can cause a runny nose, burning eyes and can also aggravate chronic heart and lung diseases. 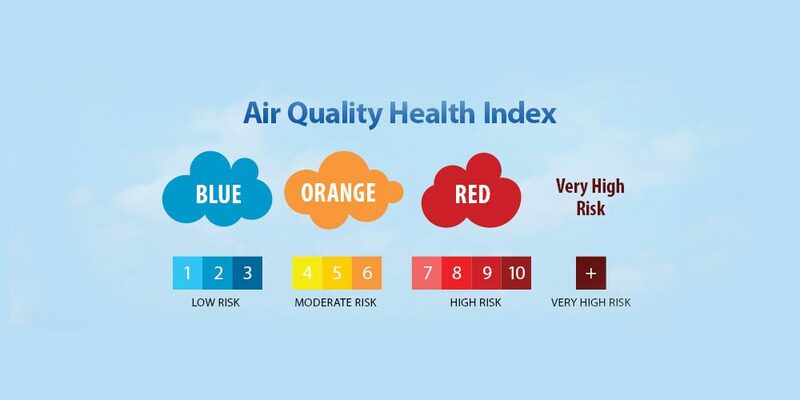 BC Air Quality Health Index Website – Click Here!